The study is at odds with claims made by advocacy groups that say BPA exposure is associated with wide-ranging health effects. The chemical bisphenol A (BPA), found in plastic and some metal cans, may not be as harmful as you think. A two-year study by the National Institutes of Health and the Food and Drug Administration found that even high doses of the plastic additive produced only "minimal effects" when tested on rats, NBC4 media partner KPCC reports. Scientists say those effects could occur by chance. These findings support a 2014 report by the Food and Drug Administration that claimed the chemical was not making people sick. "[It] supports our determination that currently authorized uses of BPA continue to be safe for consumers," said Dr. Stephen Ostroff, the FDA's deputy commissioner for foods and veterinary medicine. Though the recent study supports past claims made by the FDA, it is still at odds with claims made by advocacy groups that say BPA exposure is associated with cancer, obesity and other wide-ranging health effects. Many who oppose the use of BPA point to counter studies conducted by academic researchers. The studies suggest that BPA can disrupt the body's hormone system in ways that affect health. 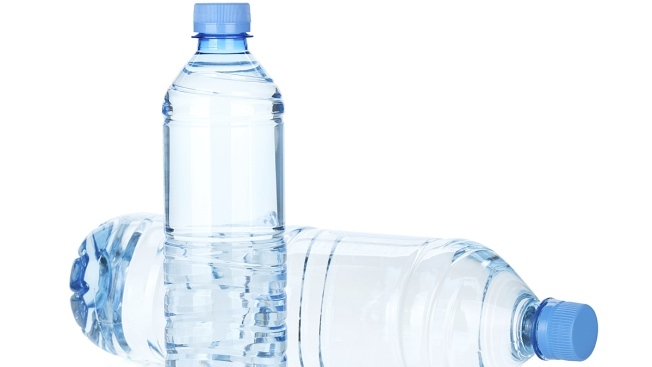 The new FDA study will form part of a new report being drafted called CLARITY-BPA, which is set to "bridge guideline-compliant research conducted at the FDA with hypothesis-based research investigations conducted by academia on the toxicity of bisphenol A (BPA)." The final CLARITY-BPA report is expected in 2019 and will be used as a guide for FDA policy on BPA.